Wrap It Up has strong roots in this specialized industry. 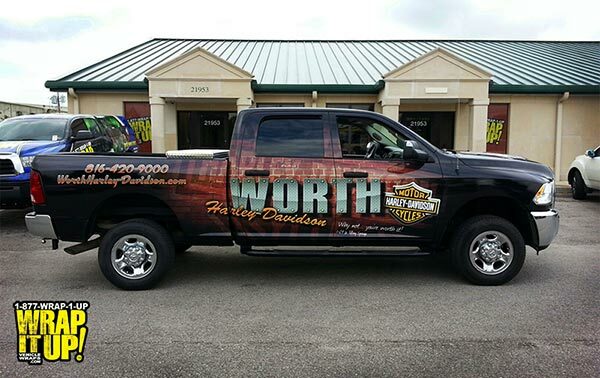 For 10 years now, we have remained dedicated to delivering the highest quality vehicle wraps in the Greater Kansas City area — and throughout the country, too. It was no happy accident that we became an industry leader, though. It took hard work and dedication to stay up to date with the latest industry news and education. When you partner with us, you will receive benefits unique to the Wrap It Up establishment. 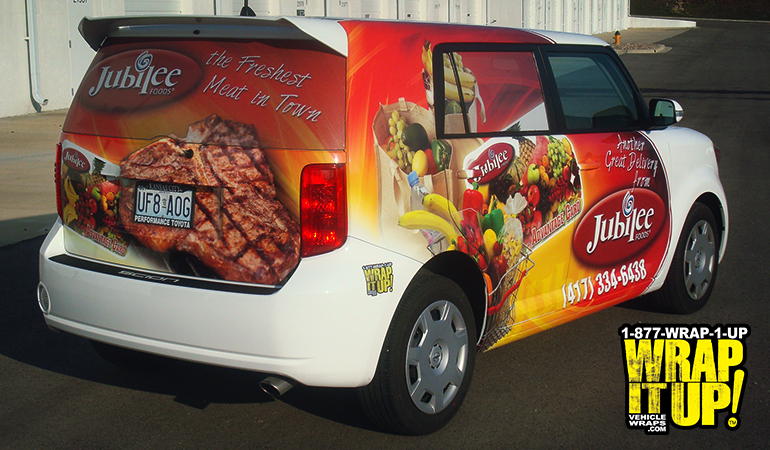 Unlike many vehicle wrap companies that outsource graphic design work, we have everything you need to achieve the results you want. 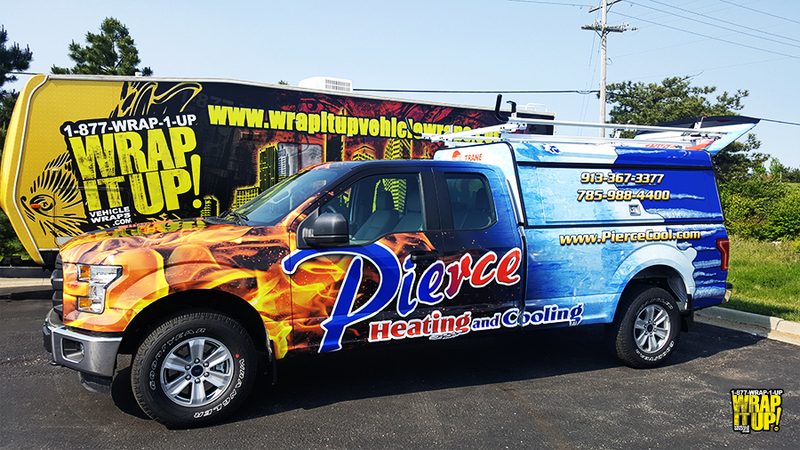 With seasoned in-house graphic designers, state-of- the-art printers, and experienced installers, you get all the benefits of a full-service vehicle wrap shop. It’s because of our attention to all the details that we have acquired such a loyal local client base. Since opening our doors in 2004, we’ve already completed approximately 1600 vehicle wraps within the Greater Kansas City area. 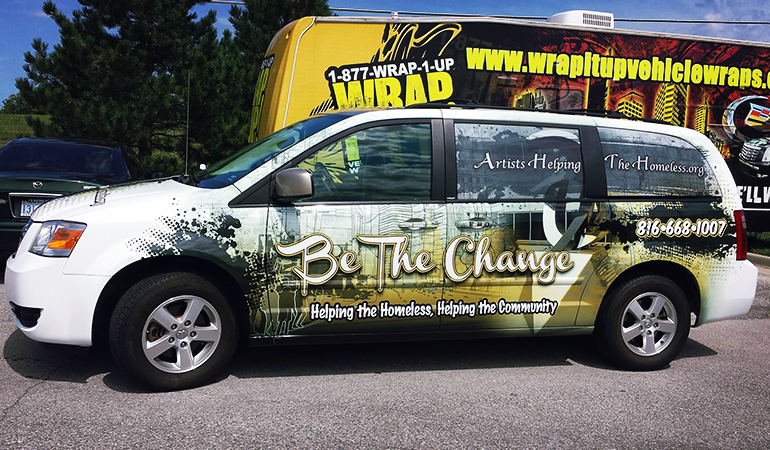 There’s no getting around it: The better equipment and talent you have, the better quality vehicle wrap is produced. Fortunately, every customer who visits our facility will know firsthand that both talent and the latest technology are plentiful here. Need some more convincing? Below you’ll find some of the features that make our vehicle wrap facility stand out from the competition. Ready to learn more about our one-of-a-kind vehicle wrap facility? Call our Kansas City establishment at (913) 948-7752.